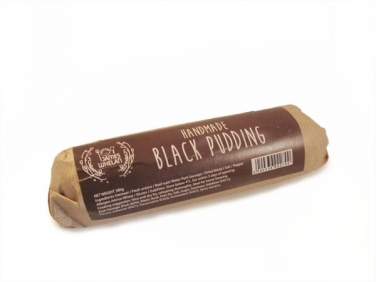 Our delicious handmade black pudding is made using a recipe that goes back generations. The smooth texture and delicate flavour, celebrates the individual ingredients in harmony. Delicious fried or grilled, for breakfast or as an ingredient in salads or omelettes.